Please complete the enquiry form below and we will get back to you with more details. Thank you! We received your enquiry and will get back to you shortly. Have a great day! 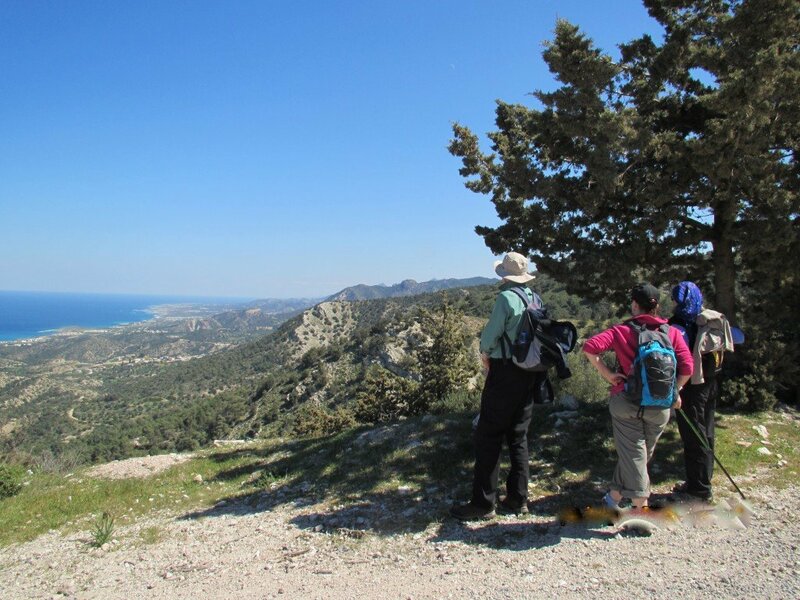 North Cyprus is a walker’s paradise with splendid ridge walks and stunning panoramic views. Visit authentic villages, crusader castles, ancient monasteries and an unspoilt turtle beach. From your 4-star boutique hotel in Bellapais just above Kyrenia, you'll explore a variety of picturesque landscapes, in spring awash with colourful wild flowers, including 43 species of orchid. 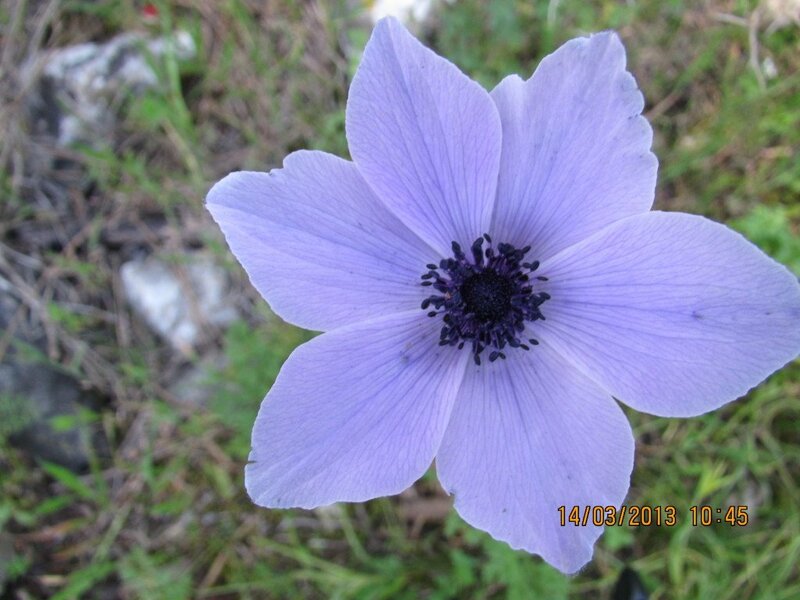 As a highly-recommended extra (90 euros for the day) Christina Hessenberg, our expert local guide, will accompany you for a day (subject to availability) to help you discover the best of the island's wild flowers. 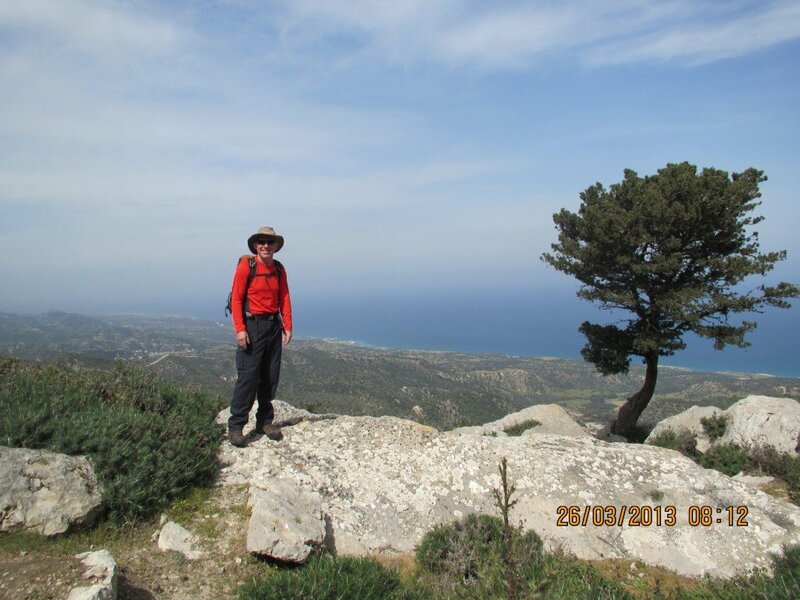 Guest reviews are written by our customers after their tour of North Cyprus walking holiday - authentic Mediterranean. It is difficult to rank the walking holidays - partly because detail is lost in the memory - but our week at the Bellapais Gardens Hotel is up there among the best and possibly is the best. We would never have gone to North Cyprus on our own initiative; so the learning was a bonus. A triumph and thank you. The Bellapais Gardens Hotel was just as welcoming and hospitable as you had told me. The walks were so memorable and altogether this was another delightful holiday. Thank you so much. North Cyprus is a beautiful country with outstanding scenery and friendly people everywhere. The walking terrain isn't difficult, but there are rocky/stony sections, so take a comfortable pair of boots or thick-soled walking shoes. If you use them, walking poles could be helpful for the mountain treks. We stayed in a very comfortable hotel, and the food is excellent. Spring is a particularly great time to visit the country - the temperature is pleasant and perfect for walking, particularly in the morning. We were welcomed where ever we went. The holiday was outstanding. 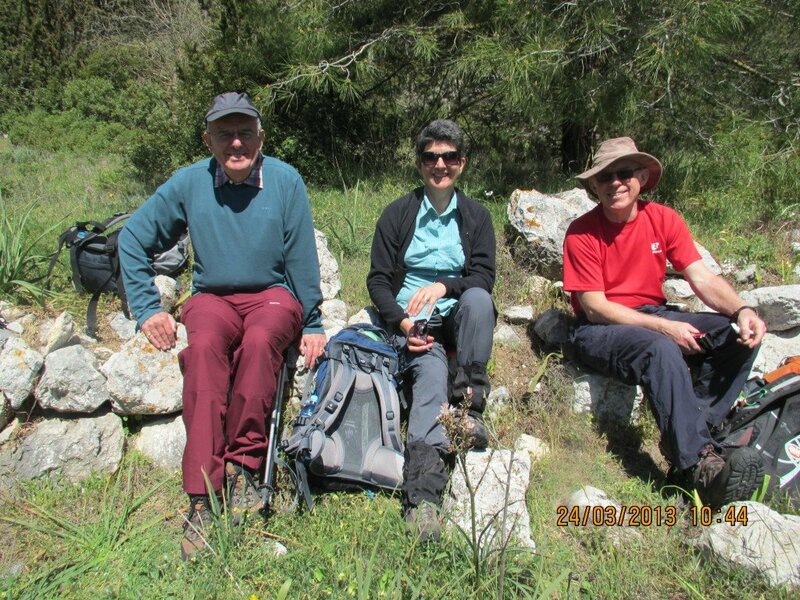 Lots to do and see, great walking, great food and a very nice hotel (Bellapais Gardens). 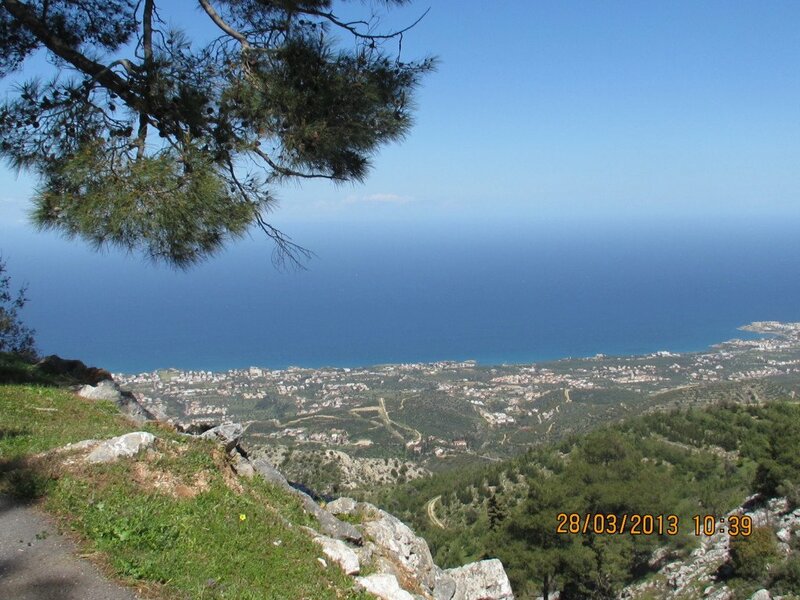 Taxi transfer (included) to Bellapais, near Kyrenia, and your hotel (approximately 1.5 hours). A walk in the Five Finger mountains on broad forest tracks and ridges with panoramic views to the south and north of the Besparmak mountain range. Loverʼs Leapʼ provides the ultimate panorama across the north coast while, to the south, the views over the Meseora Plain are equally impressive. Wandering through scented pine forests, a wealth of flowers at your feet, youʼll find the tiny pink Anatolian Orchid (Orchis anatolica) which abounds in these woods in March and April. The ruined monastery, Viran Kilisie (Panayia Plataniotissa), hidden deep in a south-facing valley, provides a superb setting for your picnic. After contouring the hillside, gently descend to the gutted ruins and isolation of Sourp Magar Monastery which nestles in the beauty and silence of the mountains. A half day walk starting on the south side of the mountains at the wonderfully-sited Panayia Absinthiotissa monastery. Continue to Buffavento Crusader Castle where you can climb to the summit. This is the highest of the three Crusader Castles of North Cyprus. There follows a stunning walk along the ridge road, a ‘there and back’ walk as far as you wish before returning to your car. We recommend the Turkish Buffavento restaurant for a late lunch. Back to Kyrenia for a tour of its beautiful port. Visit the fine 9C Byzantine castle with its subsequent Lusignan and Venetian additions; also well worth visiting is the excellent Shipwreck Museum exhibiting a cargo ship wrecked in the 4C BC (complete with its cargo of almonds and wine amphorae). while in the south the gulf of Farmagusta glistens. Rising up beyond the Mesarya Plain is the elongated mountain ridge of the Troodos in the centre of the island, and to the north views extend to the ‘panhandle’ and to the southern coast of Turkey, even the snows of Lebanon on a clear day. 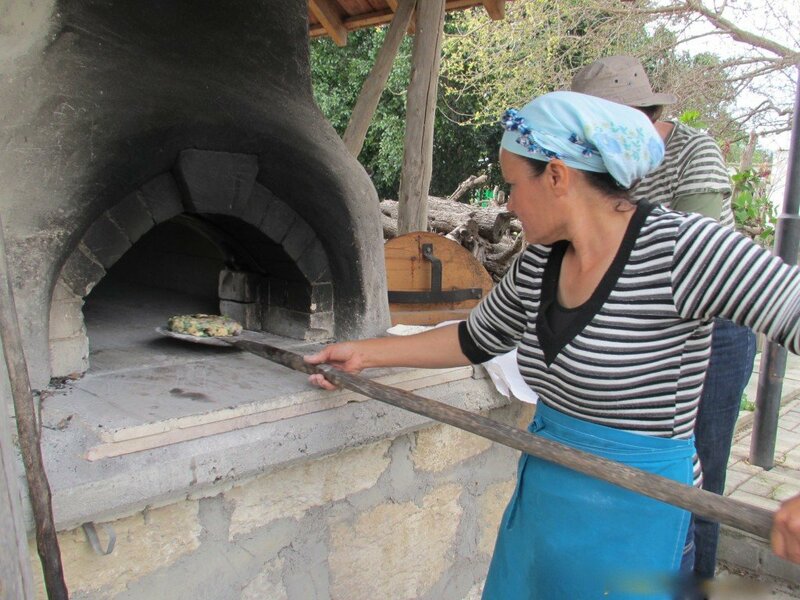 Following your exploration of the castle, return along a panoramic ridge road to Kantara village for lunch. 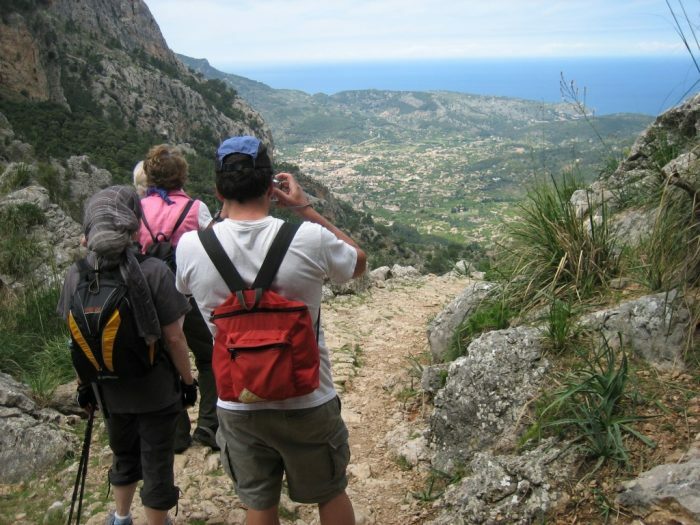 Visit St. Hilarion Castle spectacularly situated above Kyrenia, the best preserved of the mountain castles. Explore the ruins on various levels including the 10th century chapel dedicated to St. Hilarion. Depending on your level of interest, we would suggest allowing around 2 hours for your visit. Following a refreshment break, drive to Nicosia to visit the highlights, including the Selimye Mosque, Buyuk Han, the Ottoman caravanserary of the 16th century, now converted into atmospheric cafes and craft shops. The city of Lefkosia (still widely called Nicosia, on signposts and on maps) is by far the largest settlement on Cyprus with a total population of little more than 250,000. Until 1974 Nicosia was the capital of the unified island. The northern half of the city, known as Lefkoşa, is the capital of the Turkish occupied, self-styled TRNC (the Turkish Republic of Northern Cyprus). When the Berlin Wall fell, Nicosia became the last divided capital in the world. NOTE: If you would like a free guided tour of Nicosia, we suggest visiting Nicosia on a Monday, Wednesday or Friday for the 10 am tour. Cape Kormakiti & Sadrazamkoy Walk (Easy-Moderate, 6 miles/9.6 km). Starting from the small village of Sadrazamkoy with its Greek origins depart on a circular coastal walk at Cape Kormakiti with sweeping views across Guzelyurt Bay. Today you’ll follow the coast southwards behind beaches and wild landscapes of sand. You’ll pass rocky headlands and skirt the edge of Akdeniz forest on pretty footpaths. In spring, the low dunes exhibit colourful floral displays and you may well meet a goatherd with vast flocks providing an unusual photo opportunity. 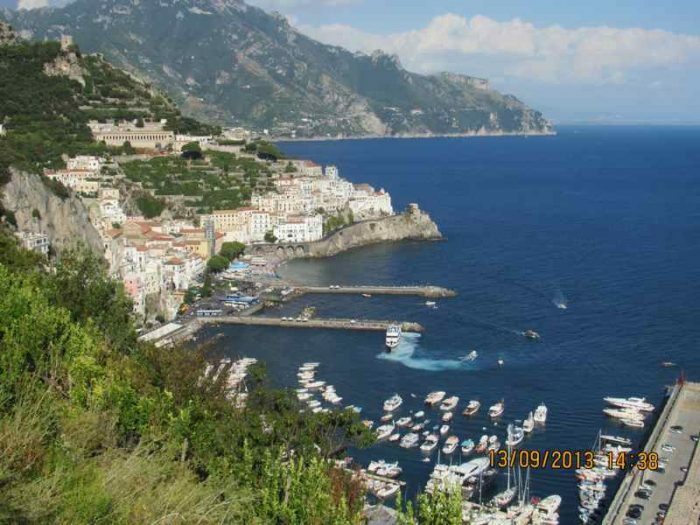 You’ll encounter Strawberry trees, Calabrian Pine, Sea Broom, Acacia, Phoenician Juniper and many other species which thrive on this part of the island. 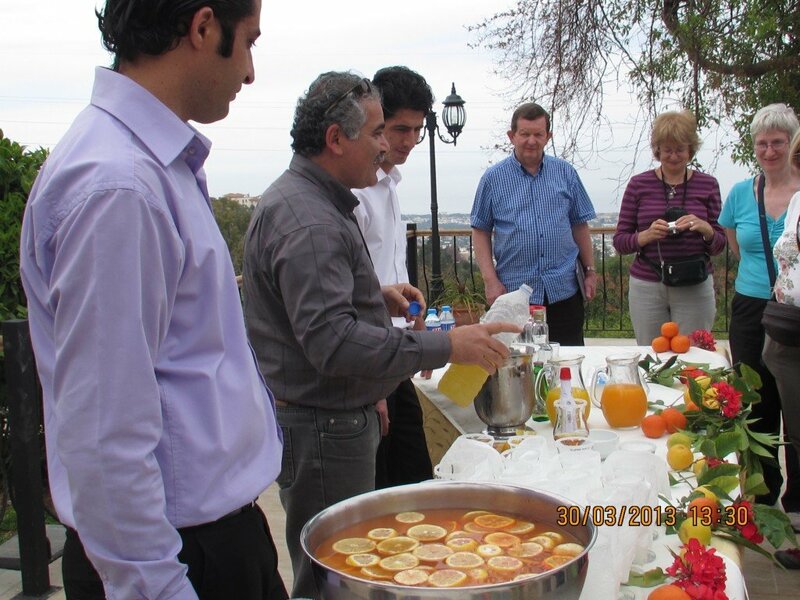 Enjoy a picnic lunch today and, back at Sadrazamkoy a welcome drink before a scenic return drive to Bellapais. Today starts with a beautiful level forest walk to the 12th century church of Antiphonitis, picturesquely and peacefully secreted amongst the folds of the mountains. Although damaged over the years dazzling paintings mainly from the 15th century remain. After refreshments at the little café which may or may not be open, walk on a delightful panoramic balcony forest track. As you snake around the contours, take in distant views, breathe pure forest air, discover a variety of wild flowers and enjoy the tranquillity of it all. Follow with a visit to Alagadi beach, an important turtle nesting site. There’s a beach café for lunch gazing out to sea. If you have energy to spare, there’s another walk, quite different in character, along the beach famed for its turtles between June and September. Stay at the Bellapais Gardens Hotel, a small family-owned award-winning 4-star boutique hotel renowned for its fine dining and outstanding service. The hotel is beautifully situated beside the 13th century Bellapais Abbey. Set in lush Cypriot gardens scented with jasmine and orange blossom, bedecked with colourful Mediterranean flowers, the hotel is surrounded by 200-year-old palm trees. The Bellapais Gardens Hotel has a choice of large, comfortable en-suite double rooms in cottages with balconies or terraces, most with distant sea views. There are also well-appointed studio rooms. Other accommodation options are available, at another small boutique hotel or at a larger 'resort' style hotel. a 'budget option' with all facilities. Please enquire. 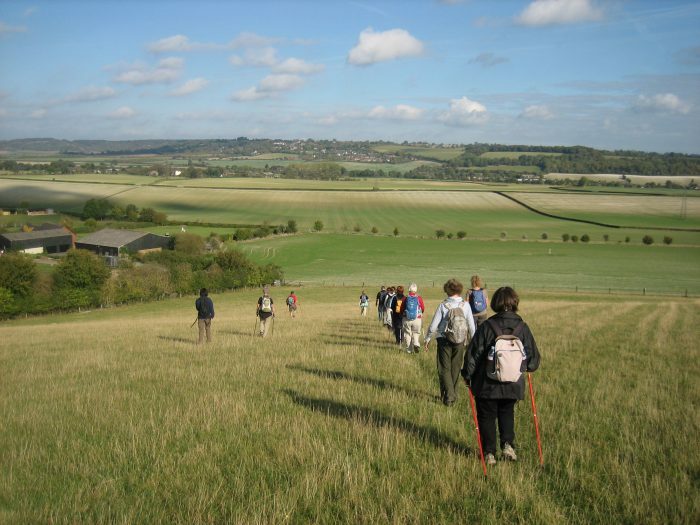 The walks are graded ‘easy to moderate’, and there are options on most walks to suit individual requirements. They are thus suitable for anyone of average fitness who can walk between 4 and 8 miles. 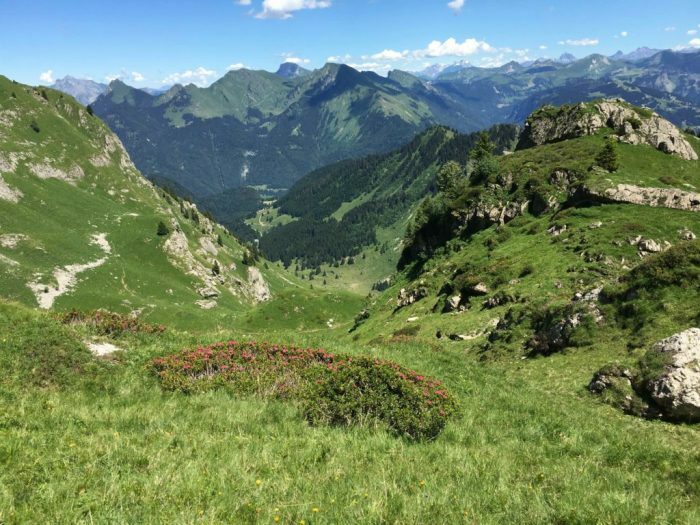 The walks are not technically difficult, the only steep gradients being the ascents and descents to the crusader castles but these are always optional and undoubtedly worth the effort! Taxi transfers are included to and from Larnaca airport. Note that there is a time difference of 2 hours and that the flight time from London for example is 4.5 hours, not 6.5 hours as it may at first appear! Flights can be found on the Skyscanner website at www.skyscanner.net. A hire car is also included in the price, delivered to you at your hotel. It is not possible to hire a car from Larnaca since this is in the Greek part of this divided island and crossing the border in a private car is not recommended. If you wish to visit the south of the island as well as the north, we can advise you and make the necessary arrangements.